Judging from some of the group’s press releases, the music of Picore is “indescribable,” “undisciplined,” “unstable” and just about every other “un”-word you can think of. 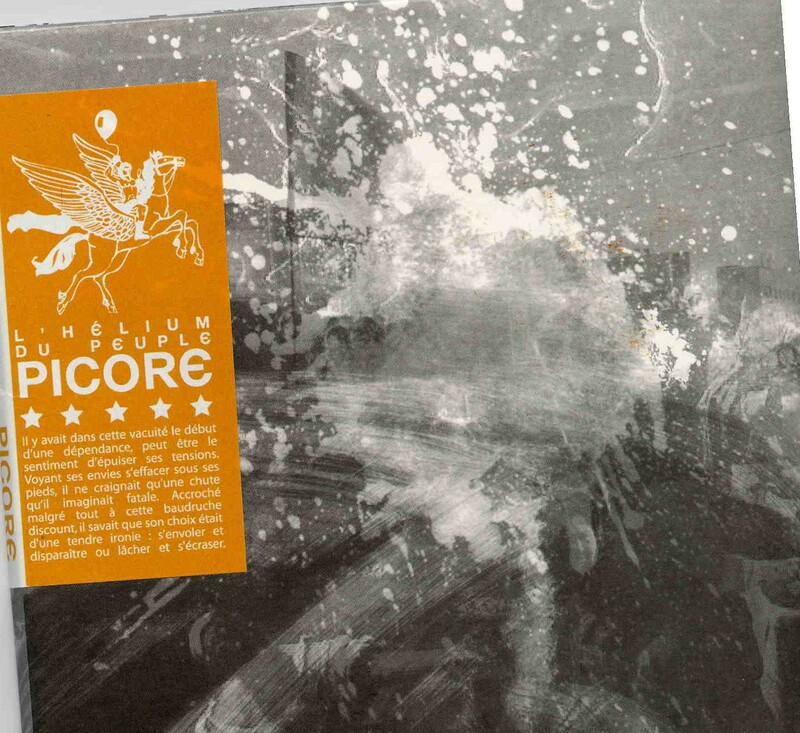 In actuality, Picore have clear affinities with the explosive neo-psychedelia of Spiritualized and the dreamy trip hop of massive Attack, sometimes combining the two approaches, as on “7 Rue de la Brevenne,” which utilizes horns and woodwinds in addition to the more conventional samples and loops associated with electronica. The group can rock out, too, when they want to. “Cocoboy Caramel” comes on like a more urbane French version of the Beastie Boys, with its metalized guitar attack and insistent groove. “Sauvage Central” is more squarely in the traditional mold of electronica, albeit with the addition of trumpet as the lead instrument—very effective and a refreshing departure from the synth-heavy assault of groups who ply a similar trade. Picore flirts with jazz and ethnic stylings, as well—again, in a way similar to Massive Attack. “L’homme Moderne” is particularly adept at fusing the numerous styles the band exhibits into a miniature epic of life in the age of electronic convenience tempered with the existential angst typical of the French avant-garde. L’helium du peuple isn’t always successful, but it never ceases to engage the attention of the listener.